Gov. 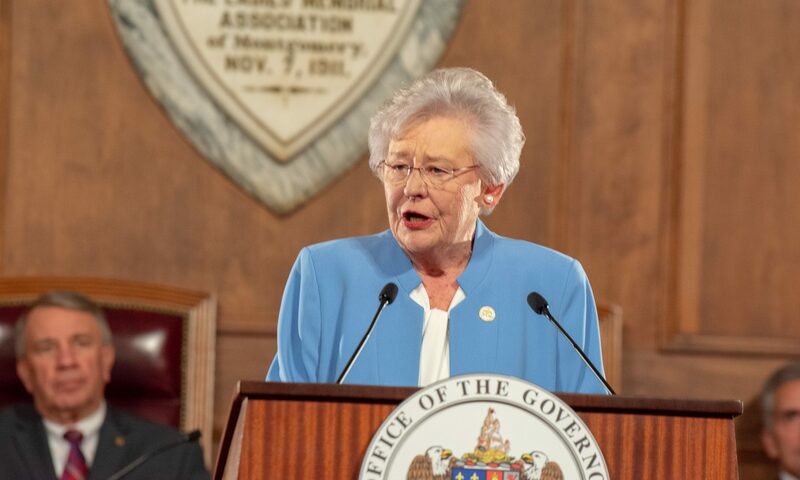 Kay Ivey kicked off the Alabama Counts outreach initiative, an effort to encourage Alabamians to fill out the 2020 census, alongside 200 mayors, county commissioners, legislators and community leaders on Thursday in Montgomery. The 2020 census has been noted as important for the state. Alabama could potentially lose one of its seven congressional seats if numbers fall too low. The state could also be at risk of losing federal funding for several programs. Alabama households will receive instructions on how to complete their census forms in the mail around mid-March 2020. The newly launched Alabama Counts 2020 census website provides information for community leaders, groups and individuals in Alabama about the census.